Hi! I am Maureen Cattieu. ​I am the Founder and Director of Cartagena Paws. I am a first grade teacher at an international school here in Cartagena, Colombia. Just about every second that I am not in the classroom, I am working on projects for the foundation or visiting with the animals at the clinic. I want to help bring awareness to the rest of the world about what is happening here in Cartagena. I am dedicated to fighting for animals rights and making sure that I help as many injured, abused or neglected animals as I can. If you have any questions, please feel free to contact me! Hi! My name is Stephanie Brown and I am a teacher at an international school in Cartagena, Colombia. After moving to Cartagena and seeing the sheer number of animals living on the streets and struggling to survive, I wanted to get involved in some way. I started by fostering kittens and helping as a flight volunteer for Cartagena Paws. Wanting to help more, I began supporting Maureen with the more creative aspects of running the rescue; this led to my position as the Creative Director, combining two of my passions: helping (and snuggling) animals and graphic design. 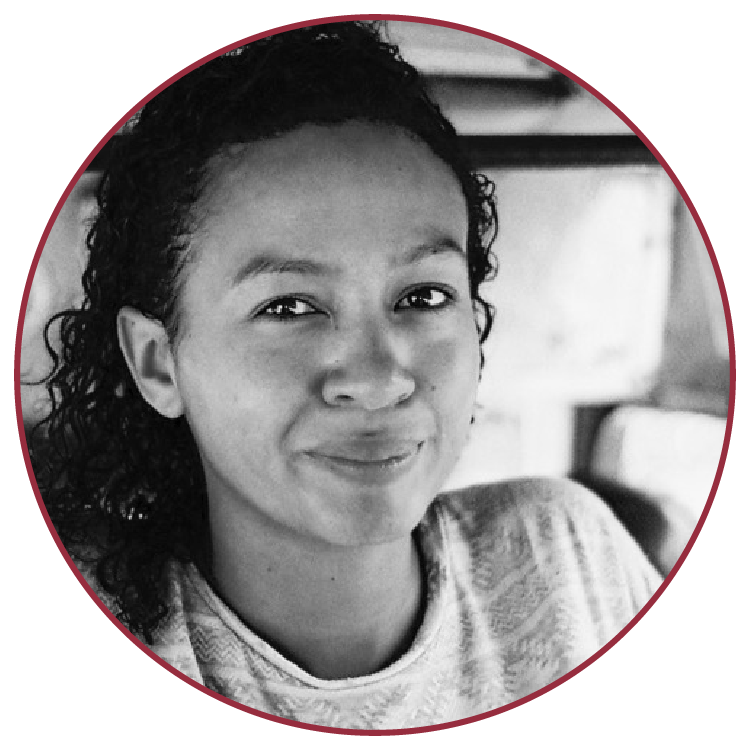 My name is Clementyne Chambers and my affinity with dogs grew exponentially when I moved to Cartagena in 2015, and witnessed extreme animal suffering and abuse. Collaborating with an independent rescue like Cartagena Paws has inspired me to take action against animal indifference in Colombia - and make many more four-legged friends in the process. My name is Gigi andI have been involved in rescue since 1995, beginning with retired racing greyhounds. I've fostered over 100 dogs and have adopted 17 of our own over 23 years. I served on the board of directors for an adoption group, overseeing both adoptions and fundraising. I am the Manager of the Buffalo Hub for Cartagena Paws and also a leader on our Adoption-Foster Committee. Hi, my name Carolina. We have been so blessed to have the opportunity to volunteer with Cartagena Paws by being flight volunteers, fostering, and assisting with fundraising. We have met some incredibly dedicated people like Maureen and Dr Ingrid Soto who have inspired us to want to do more. Our recycling mission started about a year ago to help Maureen and all her rescues. By recycling not only do we get to help the planet but animals in need as well. Rose and Samir have over 15 years experience caring for various animals, including dogs with behavioral problems and senior animals. They recently spent six months working with over 100 dogs at Soi Dog Foundation in Thailand, where they learned how to work with dogs of all personalities. They brought home two Thai street dogs of their own and have a passion for working with street dogs. That's what brought them to volunteer with Cartagena Paws. They volunteered while visiting Colombia and flew four dogs to their forever homes. They since have become the directors of our NYC Hub, and work around the clock to help get our animals fostered or adopted Stateside. We have partnered with an amazing veterinarian named Ingrid Hernandez Soto who is also the founder of FRAD, (La Fundación Rescate para Animales Desamparados) here in Cartagena, Colombia. Ingrid is dedicated to the well-being of the animals of Cartagena. 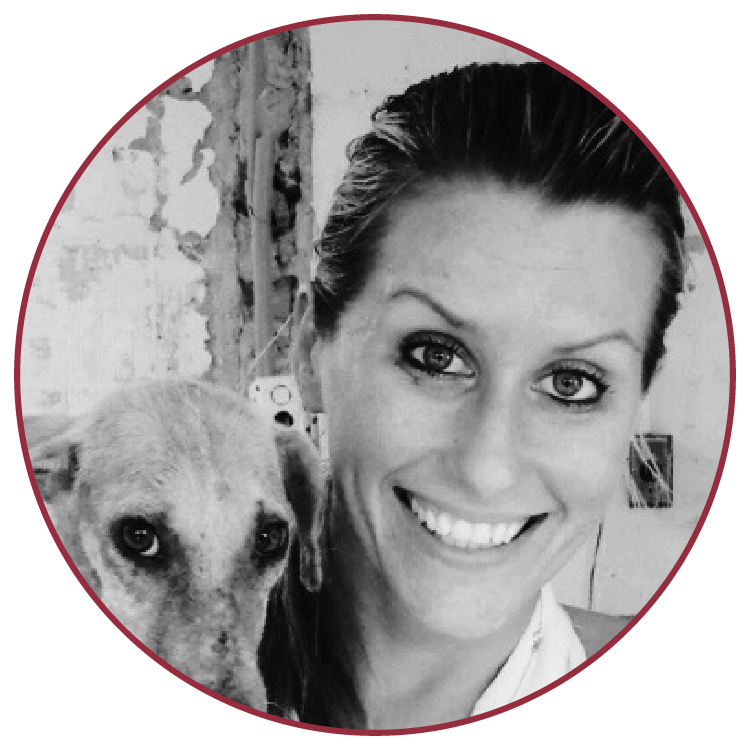 Her foundation is located in Turbaco, just outside the city of Cartagena where she works daily to save the lives of hundreds of animals. Ingrid has blessed us with her help and we love working with her! Cartagena Paws frequently pulls animals from the FRAD foundation and works on getting them healthy and finding them, their forever homes. The FRAD foundation has over 300 dogs and 150 cats that are in need of food, shelter and medical attention. Cartagena Paws also works with Little One's Independent Rescue in Buffalo, New York. The founder and director of Little One's is Kim Rodeffer. Kim is the Head of our Transportation Committee and is always leading and/or assisting with the transportation of animals to their new homes. Little One's Independent Rescue, Inc was established in 2014 with a simple mission, to help animals. They have worked very hard to try to educate and bring compassion to many cultures and communities around the world. Their guiding principal is straightforward: "We are all one in the same; living, feeling, breathing creatures and we should all be treated with the same love and and compassion." Dr. Ximena is our incredible vet who goes above and beyond to not only save these animals lives, but also to help socialize them and teach them to love and trust. Herself, and her amazing team at Dog Center work around the clock to make sure our animals not only receive the best vet care, but also love and compassion. You will know from the minute that you walk into this clinic that it is nothing like the other clinics in town. Dr. Ximena has the names of all her past animals names on the wall who have been treated there before, stayed in kennel care, or is just one of her top favorites or beloved rescues. Jhanna Zuluaga and her fellow team members at the ALDEA Foundation are another one of our partner organizations. ALDEA's mission is to bring down the birth rates of unwanted animal pregnancies, to provide a temporary safe place and medical care to the many animals we rescue. They also try our best to provide medical care to the many animals living in the streets of Cartagena. Those that are "loved by many" but without a proper family to call their own. Cartagena Paws often takes in their rescues and helps finish their medical treatments, get them into foster, and then later adopted out Stateside.